If you’re a Salesforce admin or power user, listen up! You can use this plugin to copy information about objects, profile and field level security in a single click. Column Copy enables copying HTML tables and HTML table columns. Copy table column by Alt + Click on any table cell. Copy table by Shift + Alt + Click on any table cell. Also, Keyboard shortcuts are configurable. 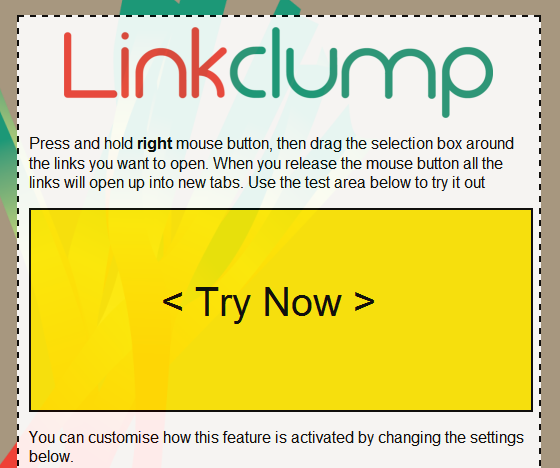 Linkclump will allow you to open multiple links using a special customised mouse drag command. This way, you can select and open multiple links within a page easily, without having to click them one-by-one. ★ Open multiple links within a webpage using a customized drag command. ★ Smart select opens only important links selected. ★ Option to open the selected links in a new window. ★ Filter links that contain particular words. ★ Page automatically scrolls up and down while dragging. Just think about how many times you have been on a page layout and need to get the API name of a specific field; you get the label name and then navigate to the object to figure out the API name via the label name. Then, if that isn’t bad enough, sometimes the field you were looking for doesn’t appear to be there because it was given a custom display label…so then you have to go track that down or look at the page layout in edit mode to figure out the API name. With this Chrome extension, all you have to do is simply click a button and all of the field labels change to their API names….isn’t that awesome? Ever find yourself configuring something in Salesforce and then wanting to know how it will look, feel and work on the Salesforce1 Mobile App, but you don’t feel like taking the time to login and test it on your phone? Well, there’s an easy solution to that. 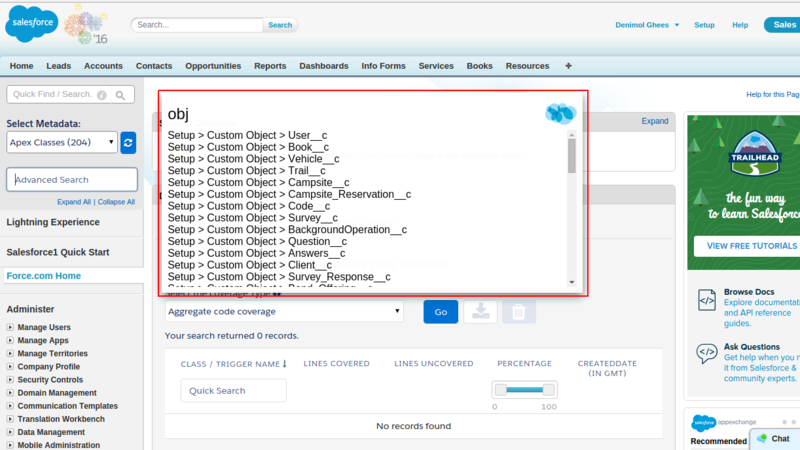 All you have to do is login to Salesforce and add “/one/one.app” after salesforce.com (for example: https://na17.salesforce.com/one/one.app). Then, when the browser refreshes, you will be in the mobile app view! Are you tired of checking all the field level access in permission sets and profiles? If yes, then this extension is going to reduce your trouble. 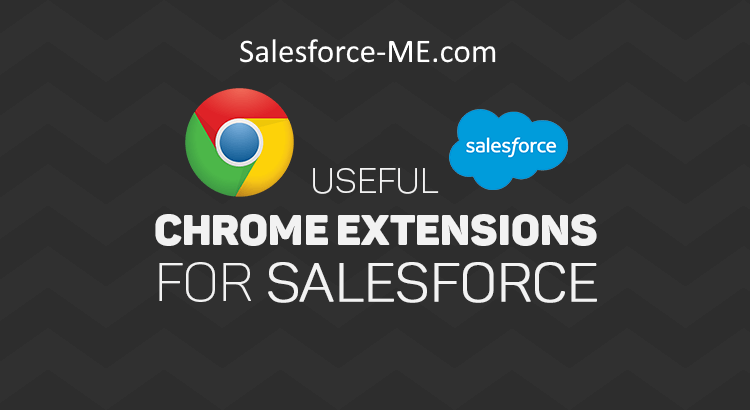 The extension enhances the Salesforce setup pages by adding “check all” checkboxes to various checkbox lists. This enhanced functionality helps make some setup tasks more efficient by saving administrators from having to manually check each checkbox in a list, one-by-one. 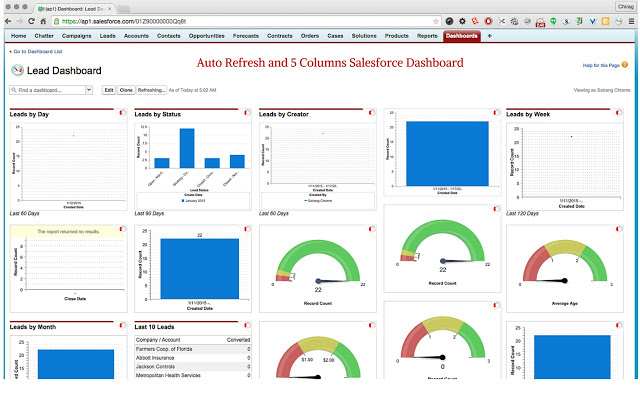 Do you need real-time information from your Salesforce Dashboards and additional (up to 7) columns of Dashboard components? 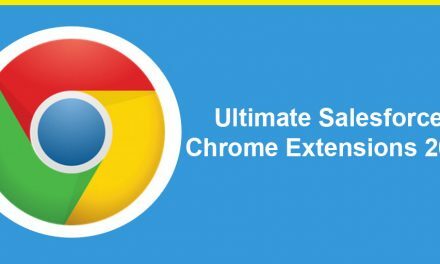 With this amazing Chrome extension, now you can! This allows you to have “up to the second” real time information*. Use options to set auto refresh frequency/duration. 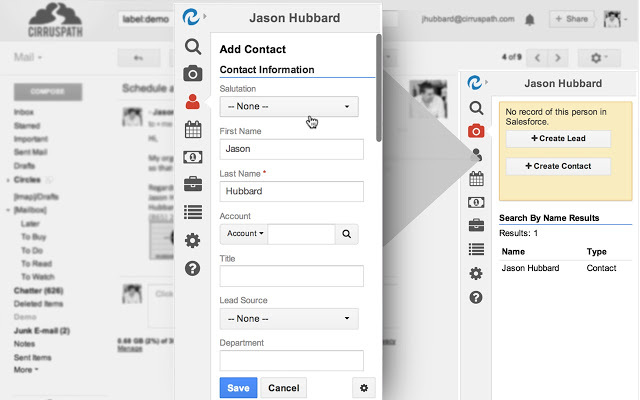 You’ll see instant Salesforce intelligence next to every email in Gmail. And you’ll be able to create and update Leads, Contacts, Accounts, Opportunities, Cases, Tasks, and more (even custom objects) right from your inbox. Click a button to sync your emails and calendar events to Salesforce, and it will automatically relate them to matching records. You can also relate them to any custom object and even save email attachments into the Chatter feed. You’ll schedule 3x more appointments by sending your available time slots (or a link to your calendar) to prospects and customers by email. When they click on a time, you’ve got a booked meeting. No more back and forth. With Cirrus Insight you get Send Later, Open Alerts, Reply Tracking, Follow-ups, Templates, and Mail Merge at your fingertips. 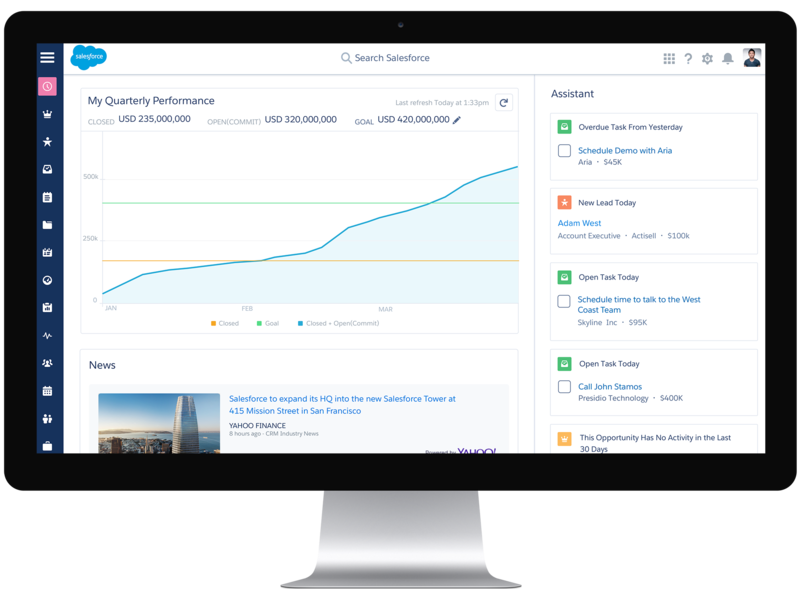 And all of these sales activities stream into Salesforce so you can make more deals happen faster. This extension applies clever caching techniques (which are not there in browser by default) and blocks the stuff you do not need (ads and trackers). 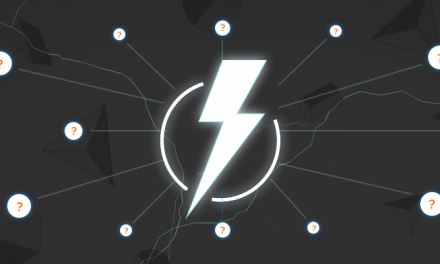 All of this makes web pages load noticeably faster and boost browser speed.